Durov is Afraid of Being Late with Gram? Leave a Comment on Durov is Afraid of Being Late with Gram? The mysterious case of Gram wallet Interface leaked out on the Internet – may not be a mere provocation, but thoughtful marketing. And smart fake news. Verbal intervention has become a frequent technique in marketing. Well, and fake news – all the more. The news that a video appeared on the Web with a fairly detailed description of the interface of the Gram wallet of the TON platform – just from the fake category. Although the video looks quite reliable. 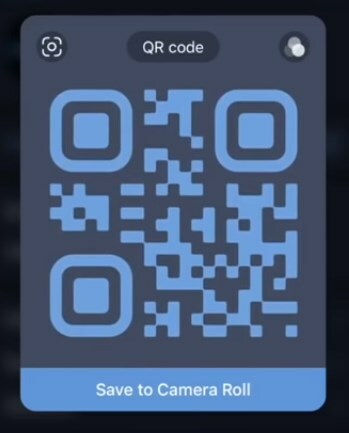 It shows quite clearly that access to the personal account is organized using a special QR code. And Gram will be used to pay for games and get paid for content. It implies the possibility of live broadcasts. Experts vied to say that the interface looks “quite nice.” But, as if by agreement, they do not say that it is a bit one-sided. 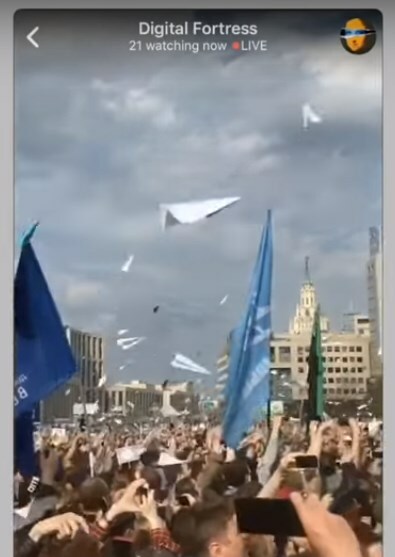 Pavel Durov disown from the video. 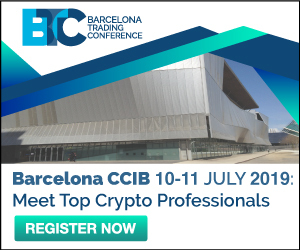 But earlier he has talked that his cryptocurrency would change the world completely, since it would work on the TON darknet platform. And in this case, it will definitely not be for games and selfies. It will be a real cryptorevolution. Perhaps the fake video is designed to lull vigilance of competitors and regulators? Durov is greatly annoying both. The Russian authorities tried to ban the messenger Telegram in Russia. As a result, the Russian segment of the Internet collapsed. Competitors appreciated the monstrous potential of Durov’s overall project, when he spilled that he had launched Telegram only for the user base of the Gram coin. It was something to worry about. This is really a brilliant idea. But Durov spilled, apparently in vain, forgetting about the rule “Shoot first, then speak.” The idea was immediately picked up by the owners of other instant messengers. Rakuten, with its Viber, has even begun to implement something. 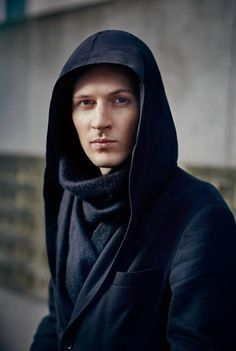 But more than others, Durov should worry about his overseas alter ego, Mark Zuckerberg. According to The New York Times, Zuckerberg is also ready to launch a cryptocurrency for WhatsApp users, and even negotiates about its listing on exchanges. It is nothing to him. Justin Sun did the same for the BitTorrent token (BTT). Due to this, BTT took off right after the ICO and still does not want to fall. Zuckerberg does not give any comments, unlike Durov (or having learned from his example). The project is being developing in conditions of heightened secrecy. But one does not have to be a wise man to understand: after WhatsApp, or even at the same time with it, the Zuckerberg coin will become available to Instagram and Facebook users. As of 2018, the number of registered Instagram users was 1.1 billion. WhatsApp a year ago had 1.5 billion active users per month. Facebook had a year ago 2.13 billion users. So is it time for Durov to worry about smth? And if yes – all’s fair! Previous Entry QuadrigaCX CEO: Maybe, He is Alive?